ANNE GREENE here. This is the third part of my series Spies In Hoop Skirts. I hope you’ve enjoyed the other two parts. If not, please look up the archives to read the other articles. Although the exact number is unknown, it is speculated that several hundred women served as spies and smugglers for the Confederate Army during the Civil War. Whatever their duties, these new jobs redefined their traditional roles as housewives and mothers and made them an important part of the war effort. 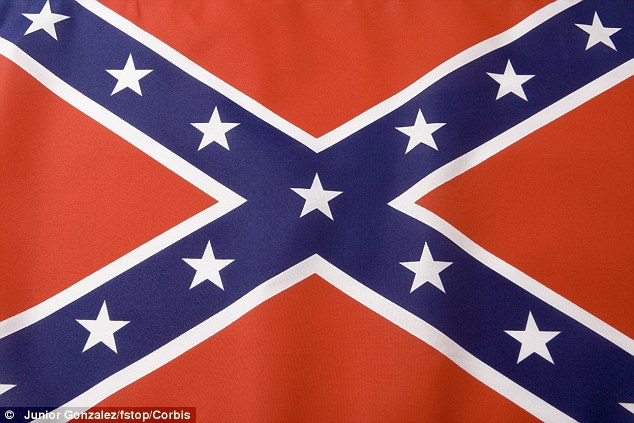 Confederate military leaders actively recruited women for undercover operations, mainly because of their familiarity with local customs and geography. Many women spies in the South remained at home, supplying critical information about the daily activities of nearby soldiers and military leaders. Southern belles invited enemy officers to their parties, hoping to pick up some new tidbit of information. As the Civil War unfolded, there was a major shift in how women operatives were utilized. At the beginning of the conflict, women were considered innocent and non-threatening. As the war progressed, military leaders began to appreciate the value of women operatives, and opponents no longer viewed them as above suspicion. So intelligence gathering became dangerous for undercover females. 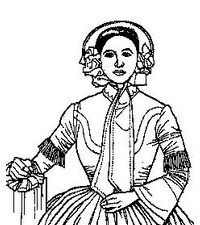 Below, I’ve mentioned a few of the scores of Confederate spies in hoop skirts. By 1861 most Southerners had moved out of the capital, but ROSE O’NEAL GREENHOW remained and became the Rebel Queen of Washington Spies. 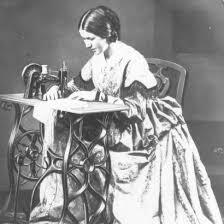 Her high station in Washington society enabled her to gather valuable intelligence. Much of it came from an infatuated suitor, Henry Wilson of Massachusetts, chairman of the Senate Military Affairs Committee. 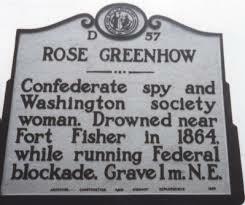 Although a widow in her mid-forties, Rose used her sensuality to create the largest network of spies that operated during the Civil War. President James Buchanan visited Rose weekly. She lived only four blocks from the White House and seemed a woman of almost irresistible seductive powers. She smuggled intelligence reports across the Potomac River to Confederate officials in Virginia and Maryland. 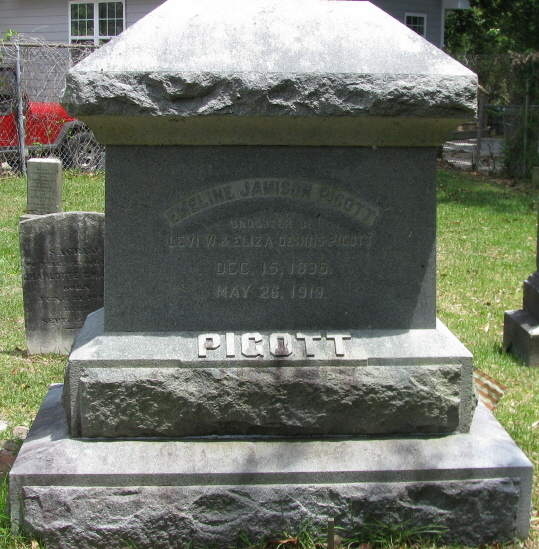 EMELINE PIGOTT, born and raised in Carteret County, North Carolina, was twenty five when she moved to a farm at Crab Point, North Carolina, just across the creek from where soldiers of the 26th North Carolina Regiment were stationed to defend the coast. Emeline took it upon herself to tend to the sick and wounded soldiers, even bringing some to her home to care for until they were well. 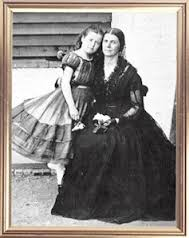 Working throughout three counties, Emeline collected mail, food, clothing, medicine and other supplies, which she left in designated hollow trees and logs for the Confederates. She also gathered intelligence for the Confederates by hosting parties for local Union officers, who provided valuable intelligence concerning Federal military and naval installations. Emeline carried information gained from local loyal fishermen about Union boats' cargoes and destinations. She hid the intelligence in big pockets under her hoop skirt. 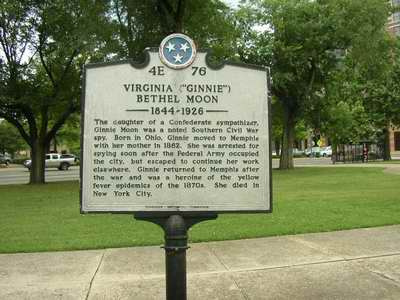 VIRGINIA BETHEL MOON, known as Ginnie, was part of a Confederate spy duo with her sister, Charlotte. At eighteen, Ginnie moved with her mother to Memphis, Tennessee, where they both served as nurses and dressed the wounds of soldiers returning from battle. Their stock of bandages soon ran low in the Confederate held areas. Under the guise that she was meeting a boyfriend, Ginnie often crossed into Union territory to collect supplies. 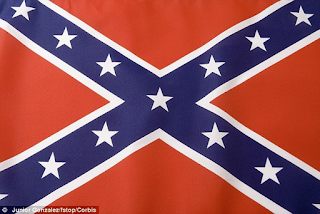 Over time the Confederates trusted her and she relayed information through the lines to Confederate agents. Union officials caught her with several bottles of morphine, seven pounds of opium and a supply of camphor. They arrested her and held her in prison until her sister's ex-boyfriend, Union General Ambrose Burnside, arranged her release. 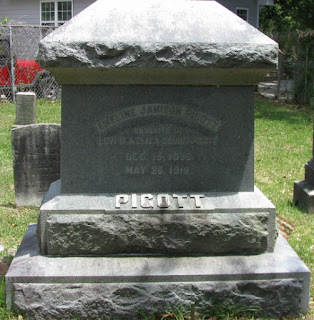 She continued spying farther south and was eventually imprisoned in New Orleans. Ginnie returned to Memphis after the war and became a philanthropist. Next month I’ll write about not so famous Confederate spies in hoop skirts. I hope you will join me. Which Union spy in hoop skirts did you think took the most risks? Leave a comment for a chance to win an autographed copy of Angel With Steel Wings. 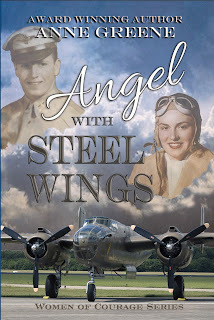 ANGEL WITH STEEL WINGS is a World War II romance where Steel Magnolias meet Band of Brothers. While test flying planes, Mandy McCabe escapes her dead-end life in Hangman’s Hollow, Tennessee as a Woman Air Service Pilot, WASP. Major Harvey Applegate lost his wife to the WASP program, and he determines to protect the remaining ladies by sending them packing back to the home front. Will their new love survive the test? One love. Two goals. Someone has to give. ANNE GREENE delights in writing about alpha heroes who aren’t afraid to fall on their knees in prayer, and about gutsy heroines. 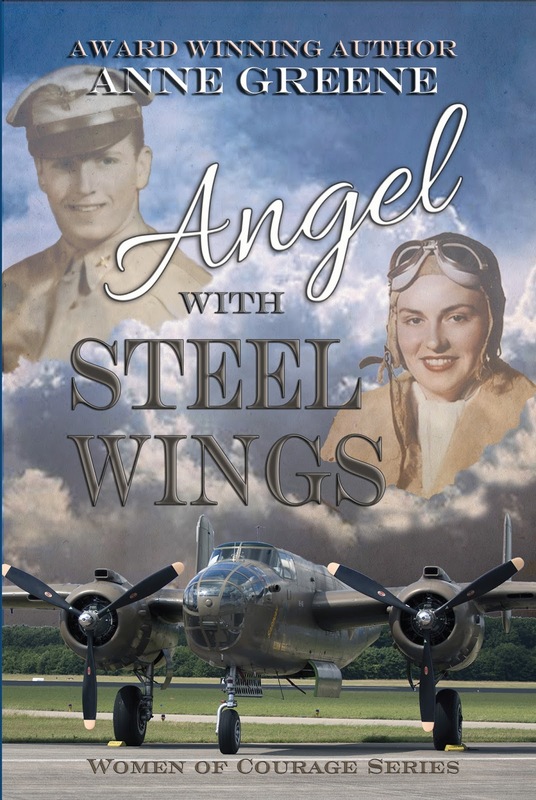 Her Women of Courage series spotlights heroic women of World War II, first book Angel With Steel Wings. Read her private investigating series, Handcuffed In Texas, first book Red Is For Rookie. Enjoy her other award-winning books. Anne hopes her stories transport the reader to awesome new worlds and touch hearts to seek a deeper spiritual relationship with the Lord Jesus. Learn more of Anne at AnneGreeneAuthor.com. 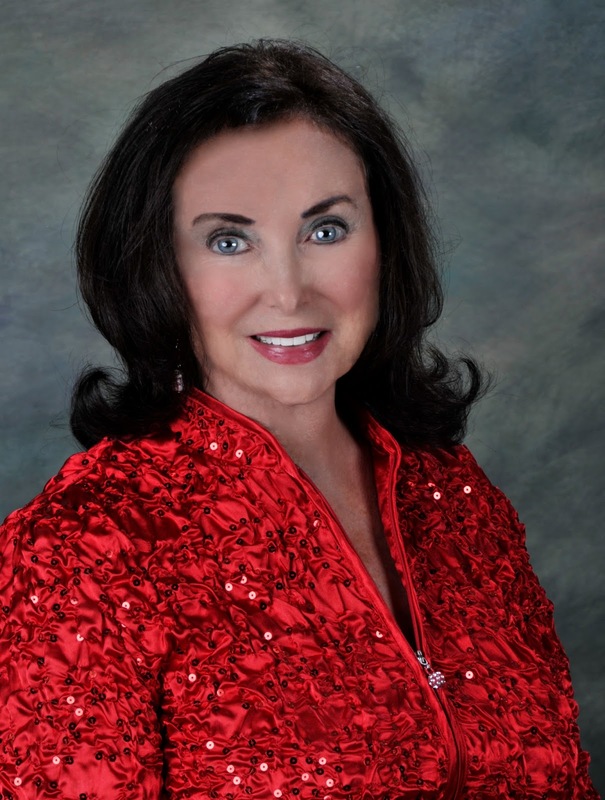 Buy Anne’s books on http://www.Amazon.com. I think Virginia Bethel Moon was the woman who took the most risks, She was a heroine who selflessly risked being captured in order to bring much needed medical supplies to her wounded comrades.I really enjoyed this series of articles! Thank you Anne for the chance to win your book! Ginnie Moon sure had a "no fear" attitude and a strong determination to say the least. Thank you for sharing this interesting post . They were all amazing women who risked their safety and comfort to help others, and fight for something they believed in. Thank you for bringing all of these brave ladies to our attention. I love this blog! These women were all extremely brave but Virginia Moon risked her life to give medical aid to the wounded. Thanks for this continued series and I look forward to learning more next month. to distract men and extract information from them. Anne - I love this. My daughter was a history major at the University of Mary Washington in Fredericksburg VA. She did her senior thesis on women spies of the Civil War. 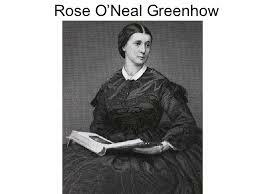 Greenhow was one of the women she wrote about. Where are the first two parts of this series? I'd love to send the links to her. They all took tremendous risks, however, Virginia's being captured brought even more danger, I would think. I was unaware of the spies prior to your posts - so interesting. I'd love to read 'Angel With Steel Wings'!! Rose greenhow..living in the midst of the northern capital. .
CONGRATULATIONS DIANE BLASER you won an autographed copy of Angel With Steel Wings. Thanks ladies for your lovely comments. I'll see you all again next 14th of the month I hope. Do come back and visit with me.